Are you using your strengths effectively? Are there opportunities that you haven’t taken advantage of? Have you done an honest assessment of your weaknesses and figured out what to do to overcome them? Are there threats on the horizon that you aren’t aware of? 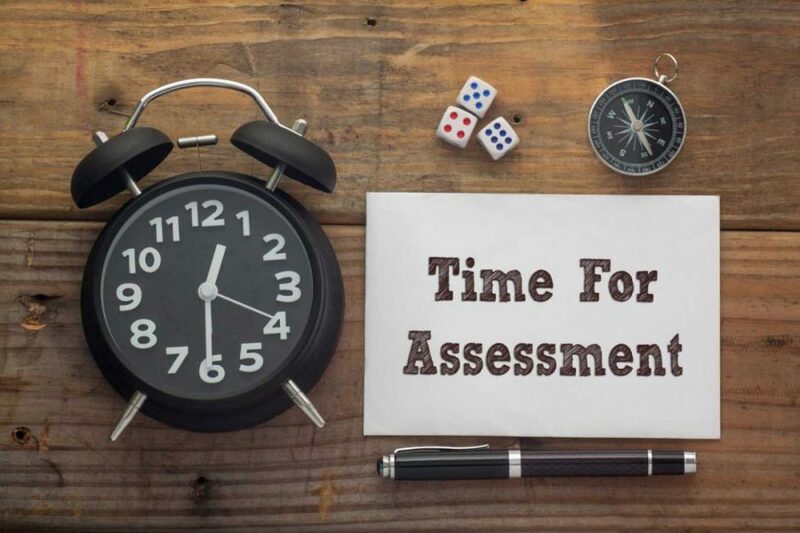 An organizational assessment will review all of an organization’s performance and the factors that affect that performance. Individual meetings are held with key stakeholders, systems are reviewed and evaluated, documents are examined, outside stakeholders may be surveyed. Identify key strengths to expand upon. Reveal opportunities for growth and improvement. Identifies resources that could be used more efficiently. Identify needs that must be addressed. Uncover duplication of effort or gaps.